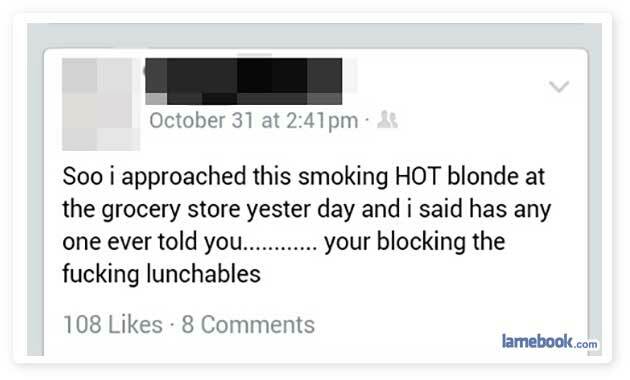 Bragging about being more interested in Lunchables than a hot blonde? Sounds like Stevr on a grocery run for his mom! GO TO THE SITE>>>> And click HOME tab in the site for INFO ANd HELP………………………..